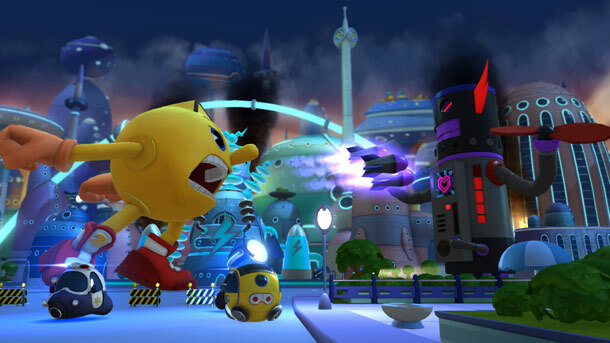 Pac-Man and the Ghostly Adventures 2 coming to Wii U and 3DS this year! Pac-Man and his pals return later this year in new game Pac-Man and the Ghostly Adventures 2! Out on Nintendo Wii U and 3DS, Xbox 360 and PlayStation 3, the new game follows the colorful characters as they defend PacWorld from the ghoulish army of Lord Betrayus! You can switch between playing as Pac, new characters Spiral and Cylindria, or even the monstorous Paczilla! Based on the animated series Pac-Man and the Ghostly Adventures, the game allows you to explore the lands of PacWorld – all the way from the bustling streets of Pacoopolis and the Netherworld to the depths of the ocean floor and into space! 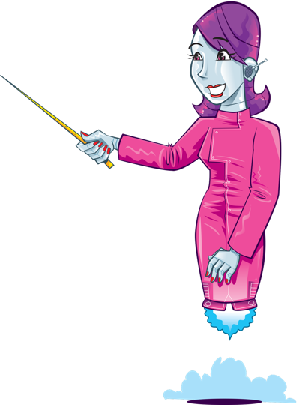 There’s also loads of new powers and skills for you to try out! Are you excited to play the new game? Let us know in the comments below. 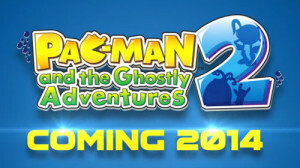 Pac-Man and the Ghostly Adventures 2 is released later this year.